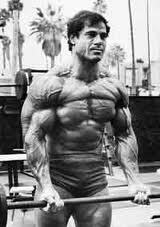 Born in Sardinia, Columbu first engaged in the sport of boxing. 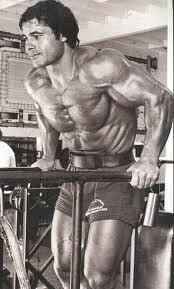 He met Arnold in Munich in 1965 and was henceforth forever stamped as Schwarzenegger’s sidekick. 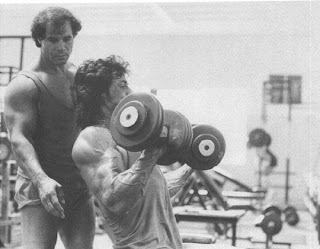 In 1969, he followed the Oak to California and they became bodybuilding’s main duo, but all friendship ceased whenever they were vying for the same title, although Columbu never beat Schwarzenegger. 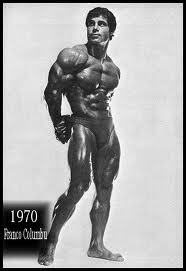 Columbu won the 1970 IFBB Mr. Europe and IFBB Mr. Universe titles, the 1971 IFBB Mr. World, and later took the lightweight class at the 1974 and 1975 IFBB Mr. Olympia before winning the overall in 1976. 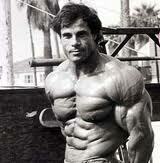 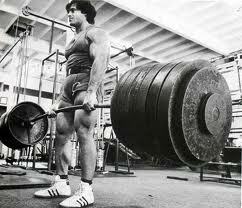 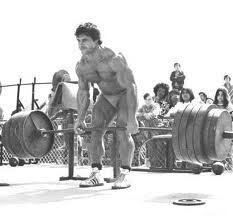 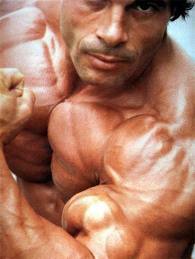 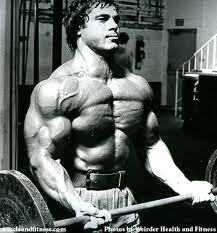 Columbu zoomed fast-forward along the pioneer’s path that Jack Delinger braved for shorter men in the 1940s. 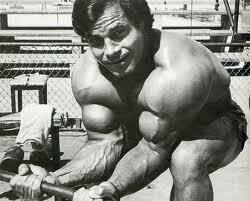 Known for his incredible deadlift ability and for the horizontal crease in his pecs, Columbu transferred the knockout punch he perfected in his boxing days in Italy to the dais of muscle and became a bodybuilder who, by anybody’s standards, looked strong. Columbu has appeared in movies, written some training books, has his own website, and is CEO of Eclipse Entertainment Group Inc.
One reason Stallone got into such great shape was having Franco Columbu as A trainer. 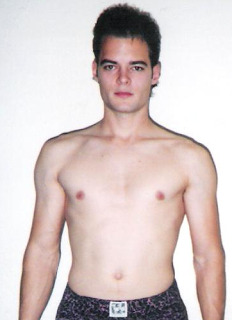 Find out how an average guy gained 18 lbs of Muscle, 47% Strength Gain, while losing body fat all at the same time. 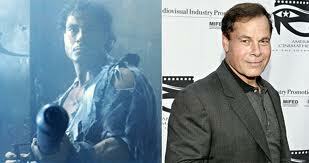 Shocking before and after pics.